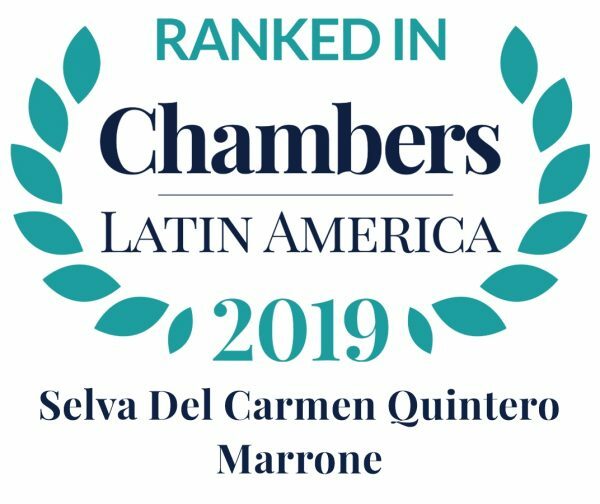 Selva Del Carmen Quintero Marrone joined GALA in 2001, specializing in procedural civil, constitutional and administrative law, with particular emphasis on the legal representation of multinational corporations operating in the power generation and public utilities sectors. She has served as Assistant at the Public Defender’s Office of the Supreme Court of Justice, Assistant to the Chief Justice and Assistant to the Secretary General of the Supreme Court of Justice. Ms. Quintero has published numerous articles and essays on Procedural and Administrative Law. 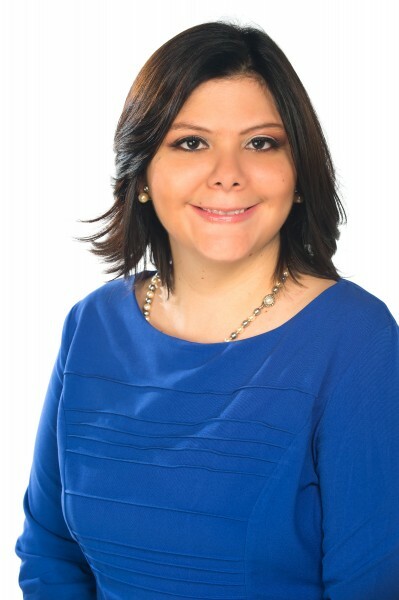 She is a founder of the Colombo-Panamanian Law Institute, a Board member of the Panmanian Mathematics Olympics Foundations, and a member of the Panamanian Bar Association. In addition, since 2010 she has served as a facilitator for the Administration Prosecutor Training Centre. 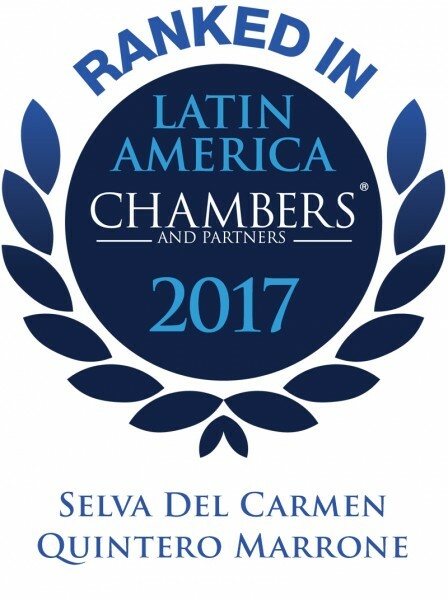 Ms. Quintero’s excellence in the field of dispute resolution has been recognized by international publications, including Chambers and Partners. “Energy Investment in Panamá”, 2016.